Quality dance education in a warm, family atmosphere! Katie Fernes, owner of The Dance Centre, has been an avid dancer since the age of 4! Katie’s passion for dance has led her to receiving a Bachelor of Arts degree in Dance from DeSales University and becoming the owner of The Dance Centre in 2009. The Dance Centre welcomes both students who purely want to dance for fun as well as those who want to work towards a career in the professional dance industry. 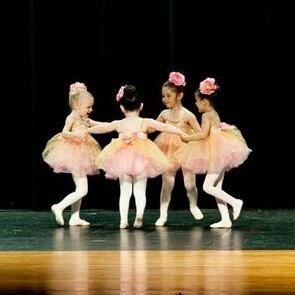 The Dance Centre was founded in 1996 to provide exceptional dance education in a warm, caring environment. 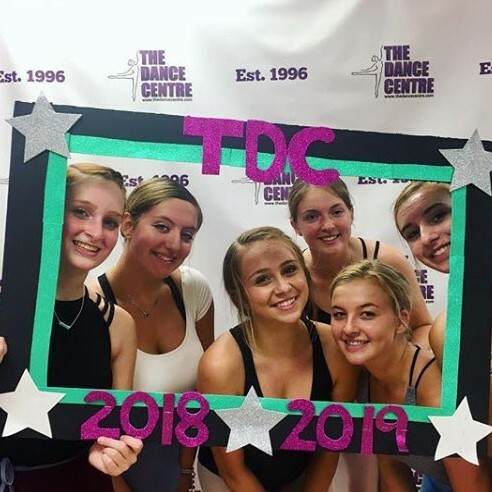 The well-qualified, adult staff at The Dance Center focuses on the development of each student to produce self-confidence, discipline, creativity, rhythm, and coordination. Katie loves the small-town feel of Skippack and thrives off of the atmosphere in the community. The Dance Centre has been a staple in the Skippack community ever since its opening in 1996. They focus on providing dance classes for all experience levels and at all ages. From as young as 2 years old to adult classes, there is a class for everyone to enjoy! The studio also participates in many of Skippack’s annual events, performing in both the lighting of the village tree and the 4th of July parade. 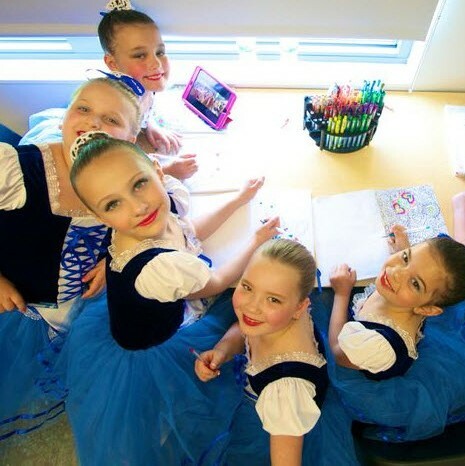 Dance classes are constantly running during the school year for students to learn different styles including ballet, tap, jazz and hip hop and have an overall great and memorable time throughout the year. Also offered is a selection of camps that range from 1 to 7 days long for students in the summer and winter. These are great for kids as the days are filled with games, fun, and of course, DANCING! 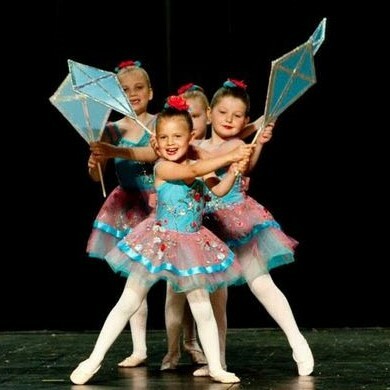 With classes and camps running year-round, there is never-ending fun at The Dance Centre. Two unique dance programs that are offered are specially designed for ages 18-24 and 24-36 months. The Baby & Me program is for 18-24 month old children and includes lots of singing and dancing with Mom or Dad. Work on rhythm, flexibility, and much more in the Baby and Me program. The Pre-Elementary dance program is for ages 24-36 months. In this creative and fun filled movement class, play with hoops, instruments, tumble mats, and so plenty of other things while improving dance vocabulary, movement memory and coordination skills through engaging songs and stories! 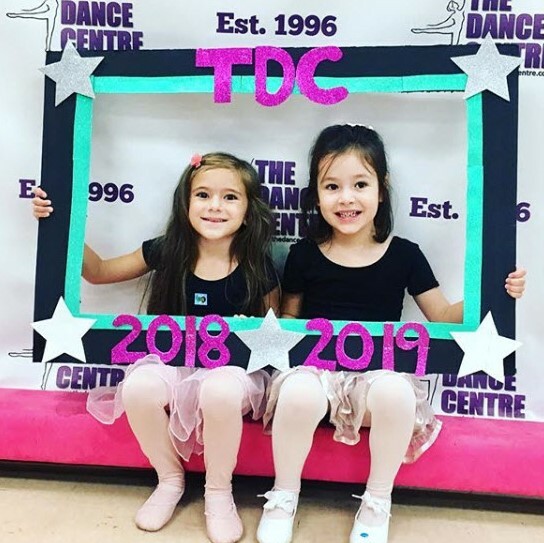 If you are a beginner, advanced, or just looking to have a blast, The Dance Centre has a place for everyone and welcomes you to join their wonderful family! The Dance Centre can be found at 4402 Skippack Pike. Stop by to learn more about all The Dance Centre has to offer or visit their Website, Facebook, or by phone at (610) 584-5665.